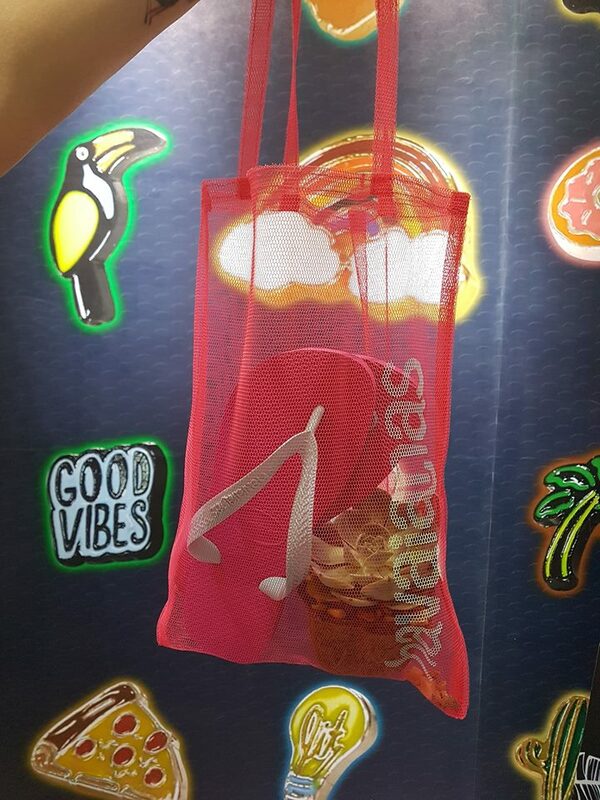 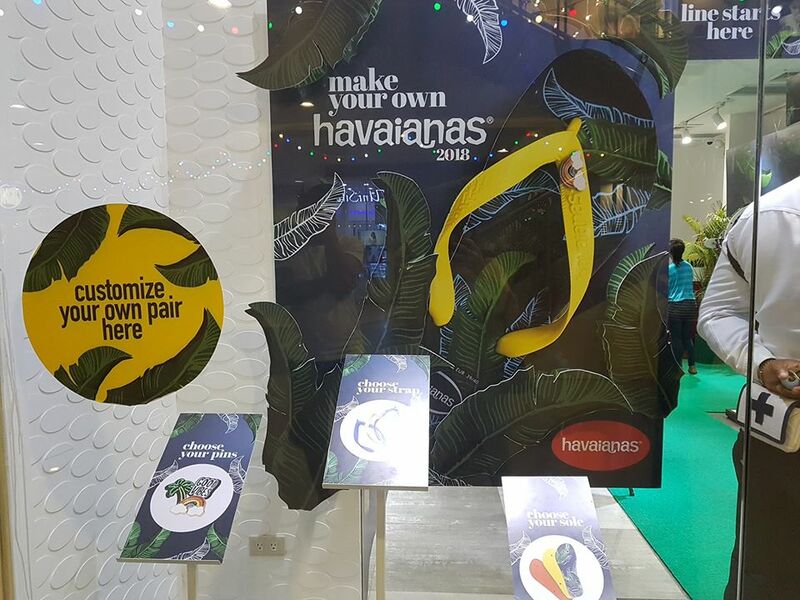 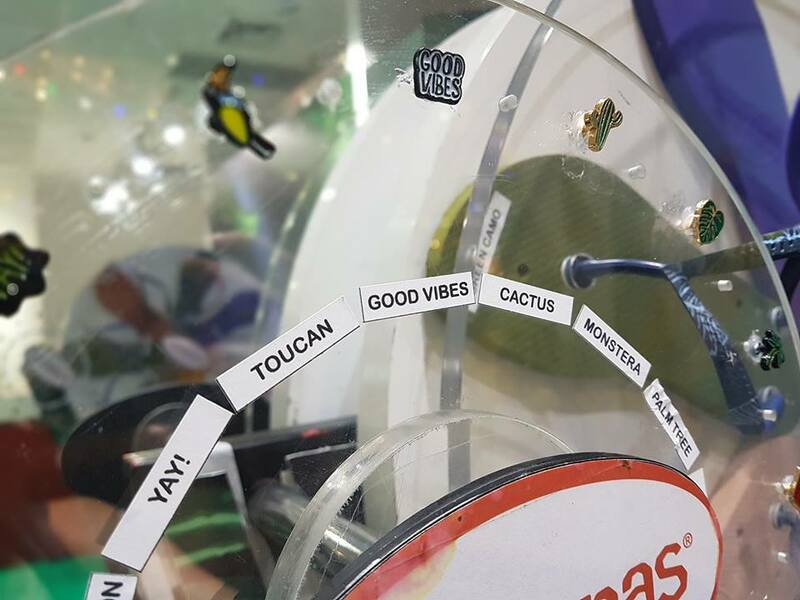 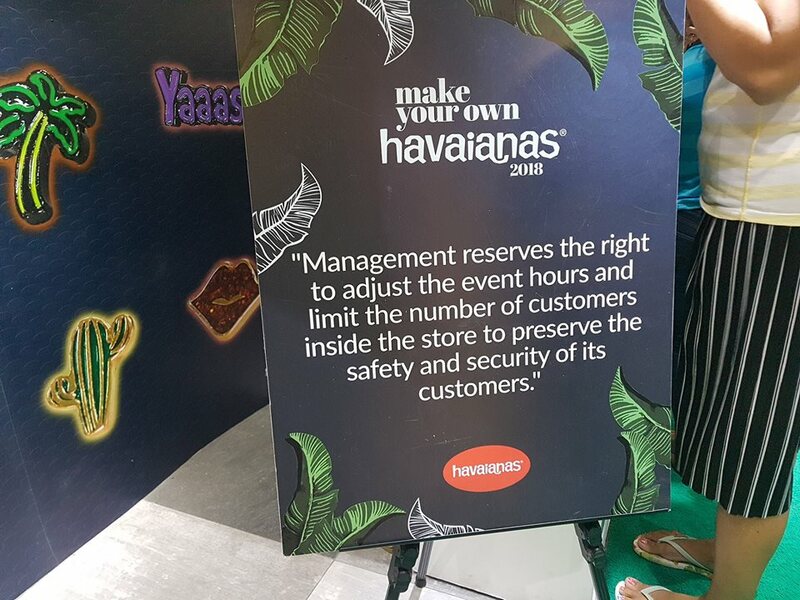 The annual Make Your Own Havaianas is here once again! 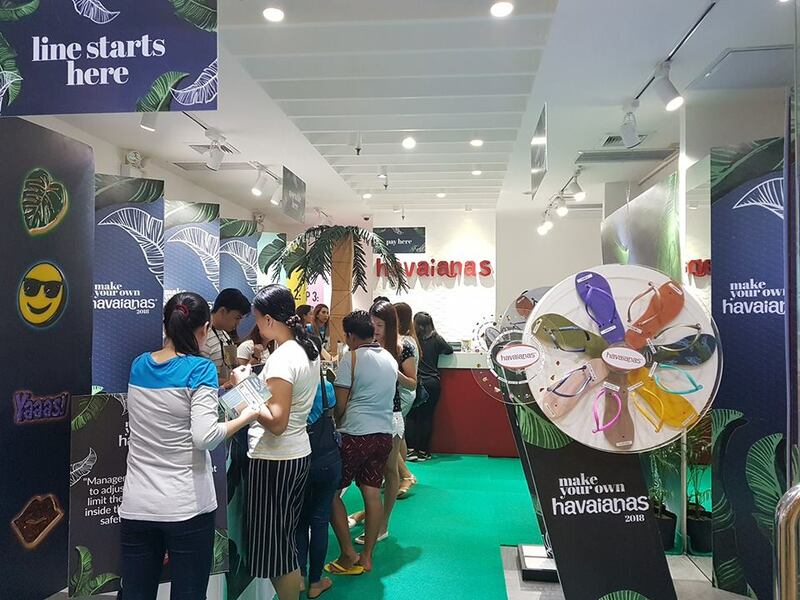 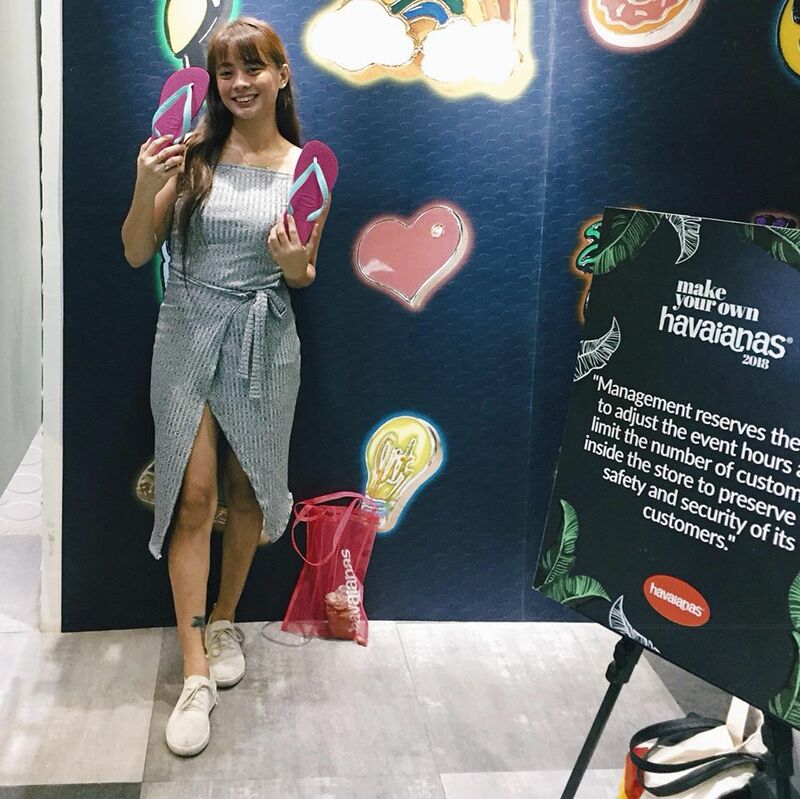 Departing from its usual summer schedule, the biggest flip-flop customization event is happening just in time for the most wonderful season of all. 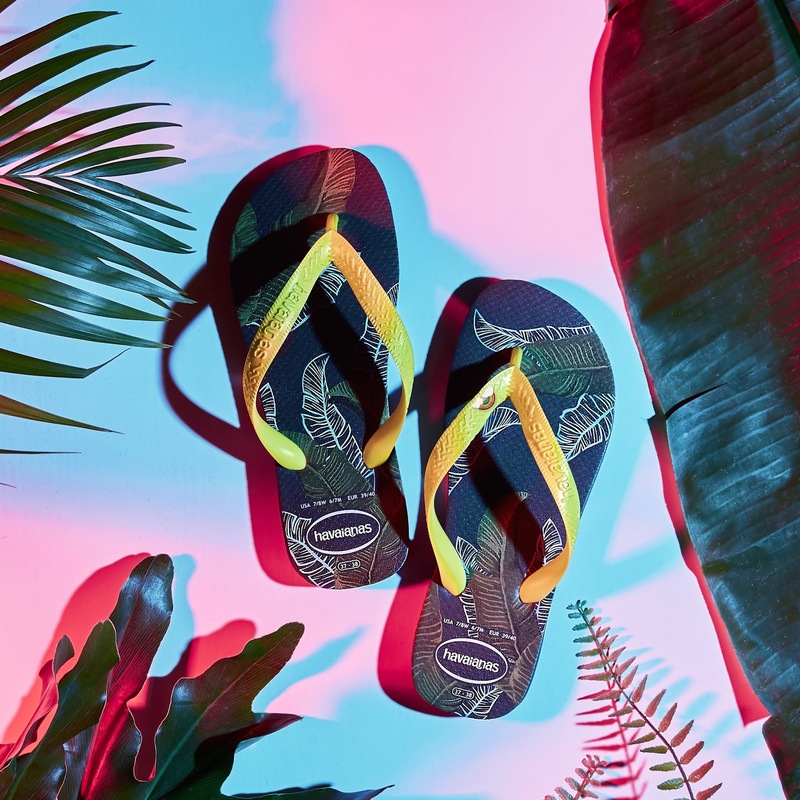 I have heard so many great things about these flip flop but have never try a pair.